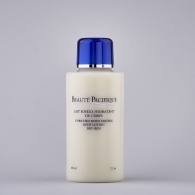 Are you looking to moisturise, replenish or treat dy skin? Our products are designed to fight ageing, prevent sun damage and treat dry and problematic skin for a younger, healthier and more balanced skin. The skin is the largest organ of the body and has a vital barrier role to play. 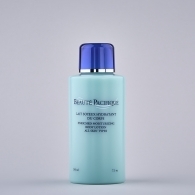 Its job is to protect the body from external influences, while maintaining moisture and heat. 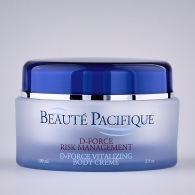 Our products enhance this barrier function, providing the body with the best possible protection. Our wide range features products to suit every need. If you wish to give your skin extra nourishment and moisture or to replenish and repair the entire thickness of the skin, or if you are looking for a problem-solver, we have the perfect product for your skin type.